Let's honor and celebrate with presents! 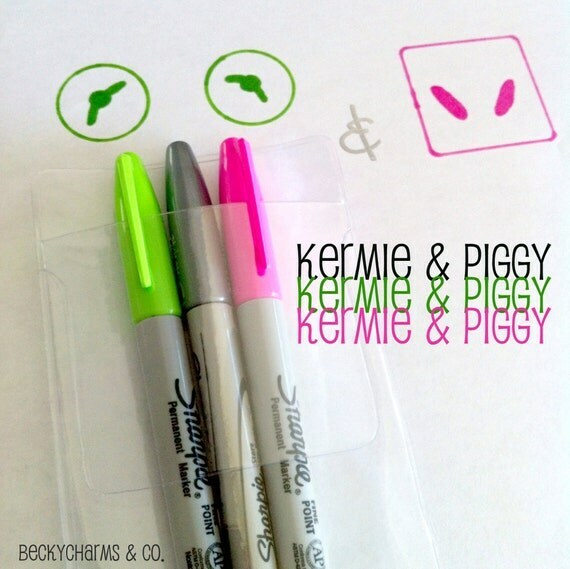 Here's the perfect gift for a Kermit lover! !